A Canadian girl’s simple, poignant plea to her fighting parents is resonating with millions of people online. 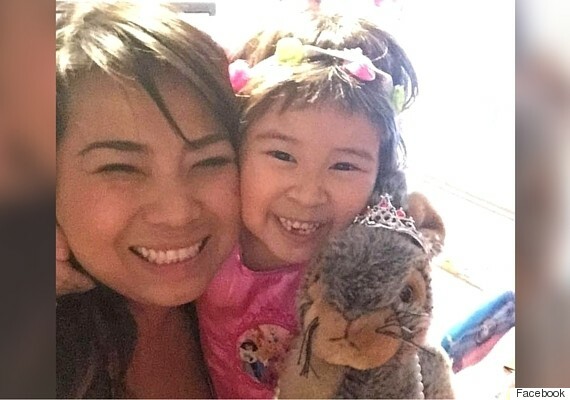 Six-year-old Tiana lives in Surrey, British Columbia. Last week, the first-grader overheard a disagreement between her parents, and pulled her mom aside for a chat. “I want you and my dad to be settled and be friends. I’m not trying to be mean. I just want everyone to be friends. And if I can be nice, I think all of us can be nice, too,” Tiana says calmly in a video that her mom, Cherish Sherry, later posted to Facebook (see below). Over 10 million people have watched Tiana’s plea, with thousands commenting on how the soft-spoken girl speaks volumes on what it means to be compassionate. There are a million cute videos out there, but this is one we can all learn from. Psalm 133:1 — How good and pleasant it is when God’s people live together in unity. Almighty and most merciful God, who hast given us a new commandment that we should love one another, give us also grace that we may fulfill it. Make us gentle, courteous, and patient. Direct our lives so that we may each look to the good of others in word and deed; for the sake of him who loved us and gave himself for us, Jesus Christ our Lord. Amen.